We are insured and bonded!! 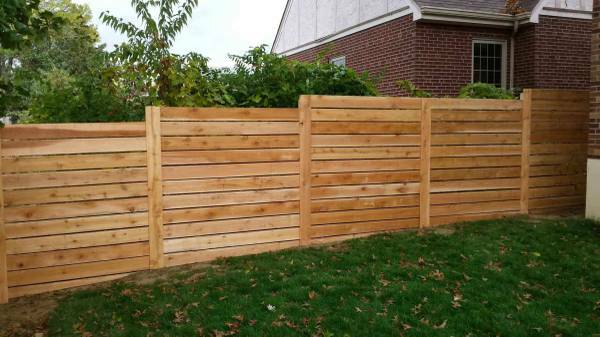 Need help with fence repairs or new fencing? Interior and indoor painting? Preparing for spring landscaping? Spring projects or spring cleanup? Hire us! Text or call us at 334-329-0500 for our rates.